|Independent Lens is television's largest showcase of independent documentary film and has received 7 Emmy Awards, 5 duPont Awards, 7 Academy Award nominations and numerous other honors. 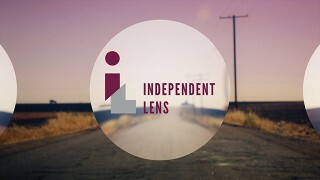 Independent Lens champions high-quality journalism along with point-of-view documentaries. 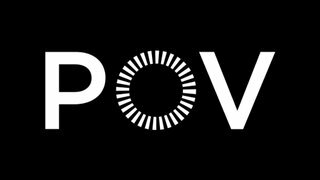 |POV is television's longest-running showcase for independent non-fiction films and has received 32 Emmys, 15 Peabody Awards and numerous other honors. POV films are known for their intimacy, their unforgettable storytelling and their timeliness, putting a human face on contemporary human issues. 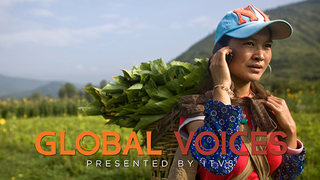 |Global Voices offers intimate and uncommon stories by and about everyday people. Meet young Ethiopian runners, Russian political activists, and Indonesian street musicians. From the Ukraine to Afghanistan, Chile to Israel, Global Voices offers rare insights and firsthand perspectives from communities and individuals around the world. 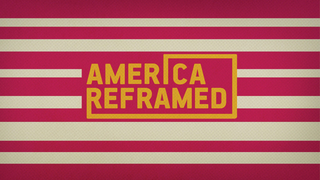 |America Reframed films present personal viewpoints and a range of voices on the nation’s social issues – giving audiences the opportunity to learn from the past, understand the present, and explore new frameworks for America’s future. 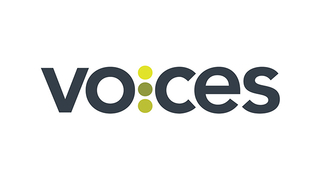 | VOCES is PBS’s signature Latino arts and culture documentary showcase and the only ongoing national television series devoted to exploring and celebrating the rich diversity of the Latino cultural experience. Celebrate the rich diversity of Latino arts and culture in this documentary showcase. This progeam is produced by Latino Public Broadcasting.